Breakfast, Lunch, Anytime! We let you decide. We serve breakfast or lunch whenever we are open. Doc Taylor's is the little brother of Tautog's, a Va Beach seafood restaurant slash 23rd street institution that happens to be right next door. 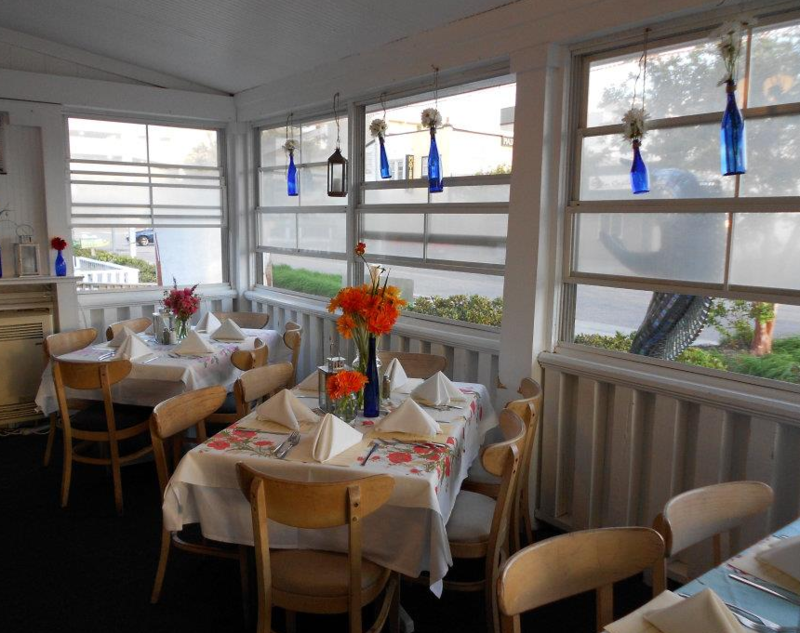 Our "All-star cast" of cooks and servers quietly delivers the best affordable breakfast on the oceanfront. But don't take our word for it. Read what others have been saying about us.